This season, you have no excuse for being without something good to read. Whether you’re in the mood for a thrilling novel, a touching memoir or a cookbook to liven up your kitchen routine, there’s a title out this spring that’s sure to be just what you’re looking for. Here are brief summaries of 14 new book to consider. 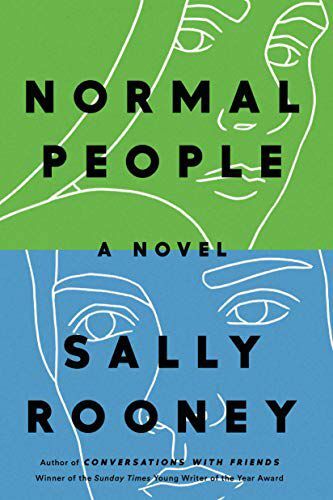 One of the seasons’s most anticipated books, this second novel from Irish writer Sally Rooney has already been long-listed for the Man Booker Prize and is being developed for the screen by filmmaker Lenny Abrahamson. Normal People tells the story of the difficult, exhilarating, uplifting, and often-broken relationship between a young man and woman as they come of age and find themselves both together and apart. 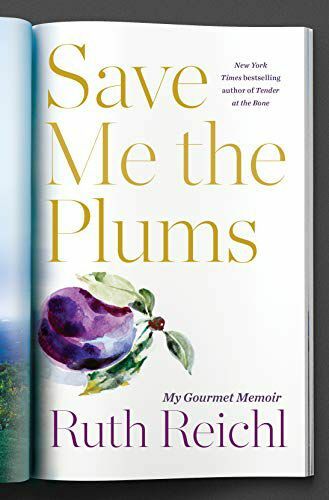 In this smart, touching, and dishy memoir, chef, food writer, co-producer of PBS’s Gourmet’s Diary of a Foodie and former restaurant critic for The New York Times Ruth Reichl recalls her years at the helm of Gourmet magazine with clear eyes, a sense of humor, and some very appealing recipes. 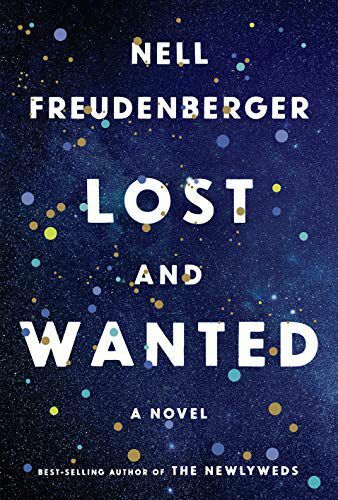 The latest novel from the bestselling author of The Newlyweds follows an MIT professor as she grapples with the death of a close friend, reconsiders their long history, and faces the prospect that, despite everything she believes, logic might not explain everything. 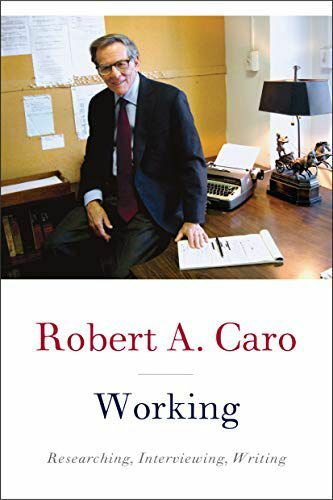 Robert Caro, the great biographer of Robert Moses and Lyndon Johnson, is one of the most respected historians of our time. His memoir is a masterclass in how great books are built, and is peppered with great anecdotes about people of power. Caro’s painstaking research process and attention to detail is well known; here, we learn more about him than his subjects. 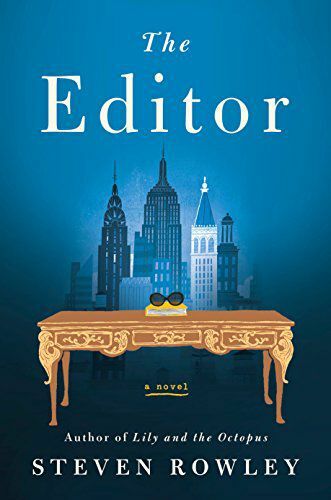 In his sharp, funny sophomore novel, Steven Rowley tells the story of a down-on-his-luck writer who finally sells his next novel—and finds out that his editor will be none other than Jaqueline Kennedy Onassis. The pair develop a professional and personal relationship that changes his life—both on and off the page—forever. 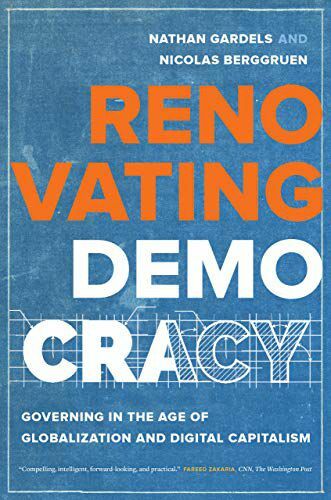 In this new book, Nicolas Berggruen, the founder and chairman of the Berggruen Institute, and his co-founder, the WorldPost editor Nathan Gardels, are kicking the tires of democracy. The brainy duo take this opportunity to think about the system of government, what makes it work, how it fails, and whether it’s still the best way to run the world. This isn’t light reading, but it’s necessary. 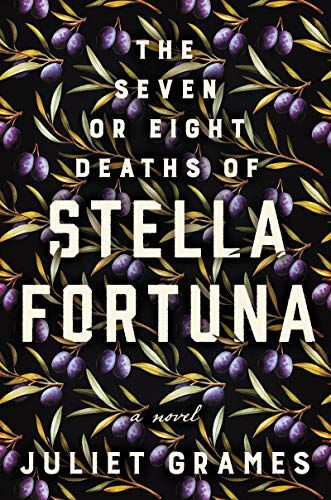 This debut novel by Juliet Grames follows one fascinating family as they make their way from Italy to America on the brink of the Second World War, only to find that some problems—often ones that have to do with who you are and who you’re related to—aren’t so easy to outrun. 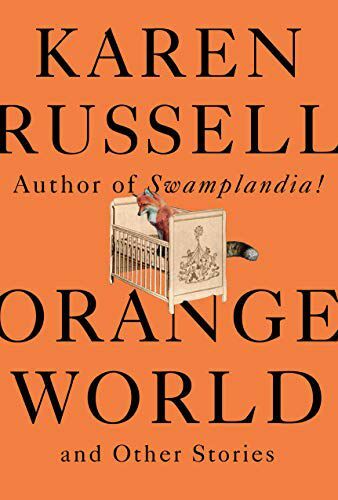 A new collection of short stories from Karen Russell, the Pulitzer Prize finalist author of Swamplandia! is always something to celebrate. This collection, her third, once again puts on display her powerful imagination, sharp sense of humor, and ability to reveal recognizable truths about the everyday human experience without ever lacking in style. Valerie Jarrett, who served as a senior adviser to President Obama, has had a front-row seat to watch history being made. Prior to her role at the White House, she worked for the mayor of Chicago and chaired that city’s transit board. 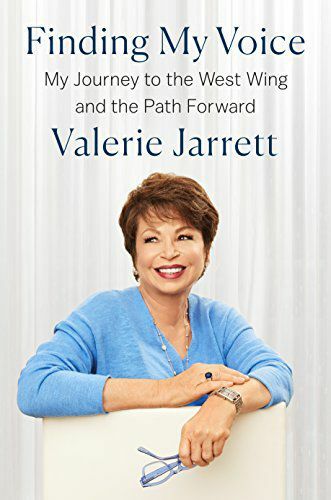 In this new book, Jarrett gives readers a peek inside her life as well as her work, sharing stories about moments that changed the world, and looking hopefully at where her journey might take her next. 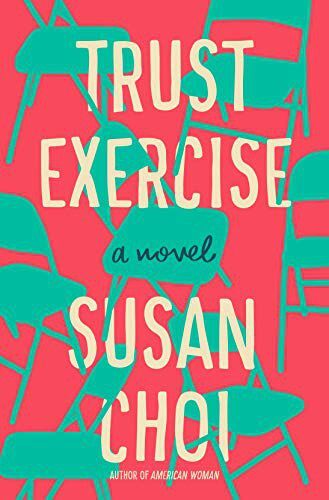 Susan Choi delivers a punchy, hotly anticipated novel about teens at a performing arts high school in the 1980s. Two freshmen fall in love, their teacher takes note, and an explosive plot twist you don’t see coming will upend your entire sense of what’s real. Strap in for a wild ride. 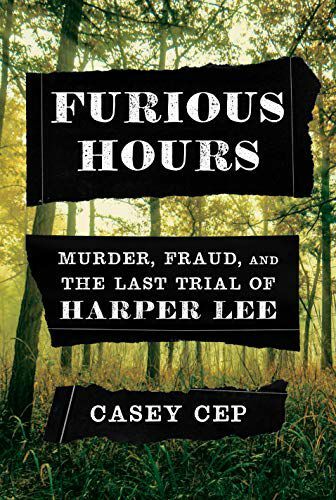 A few years ago, while reporting on the frenzy surrounding Harper Lee’s new novel Go Set A Watchman, Casey Cep found out about another never-published project of Lee’s—a true crime book even stranger than what Lee could invent. It involved a small-town preacher accused of killing his family, the vigilante who shot him for revenge, and the lawyer who defended them both. The book also paints a poignant portrait of Lee’s struggle with her fame, and her unshakeable interest in the one story she could never tell. This inventive debut is written as a last confession from an unnamed Sri Lankan inmate, who has taken over a computer lab at the prison and watches as riots unfold around him. He reflects on his life, how he got there, and whether this act of literary resistance will amount to anything. 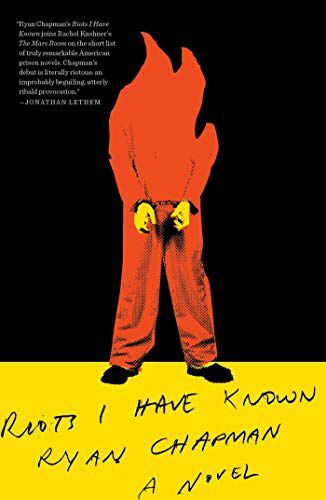 A smart, biting take on the penal system, and a fiery ode to the power of the written word. 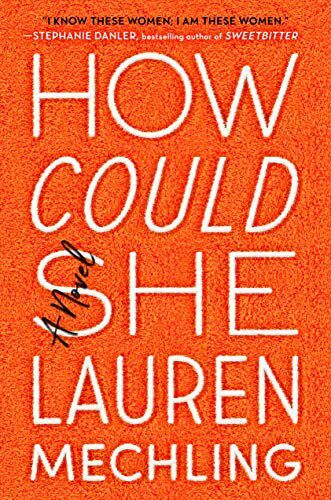 This novel puts a modern twist on the “just moved to New York” story by focusing on three women in their mid thirties, stumbling through their lives while trying to keep up appearances. Shouldn’t we have it figured out already, they think? Not even close. Geraldine has long admired her friends Sunny and Rachel, who lead glamorous lives in the city that never sleeps. She uproots herself from Toronto, ready to join their clique and ascend the New York media ranks but she’s in for a surprise— and some backstabbing. You might already know the work of the food writer Michael Pollan, but he’s not the only talent in his family. 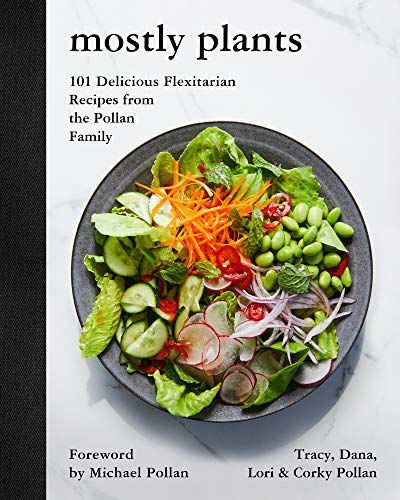 In this new cookbook, which features gorgeous photos and veers toward more vegetable-forward cooking, his sisters Tracy, Dana, and Lori, and his mother Corky offer a charming, contemporary take on modern cooking.